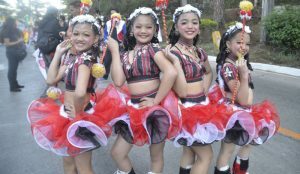 Angelica is of Cebuana roots but a was born and raised in Gerona, Tarlac. 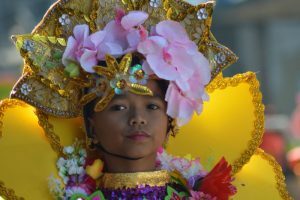 She is a 4th year BA Communication student of Saint Louis University. 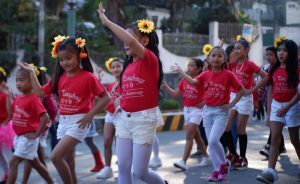 She started to do photography this year because she wanted to be able to treasure the memories of certain events or even just the little things that’s going on in life. 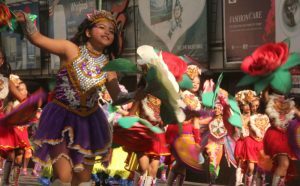 Her favorite subjects are the people, pets, and anything random that she find worthy as a photo subject. 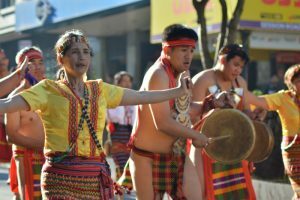 Jowen is a student of Saint Louis University born and raised in Baguio. 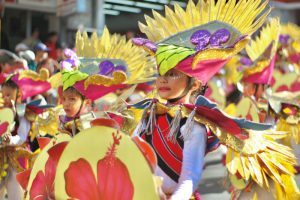 Photography has been one of the leeway of this student who is striving to get through tough times. 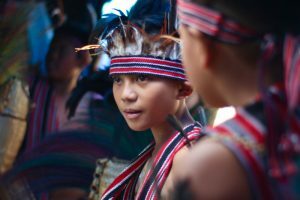 For him, photography taught him to look at things beyond what they actually are and to create or realize a story out of it, stories that maybe wished to be kept forever. 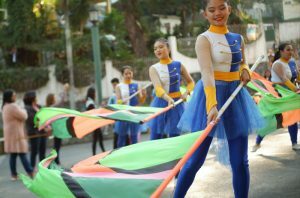 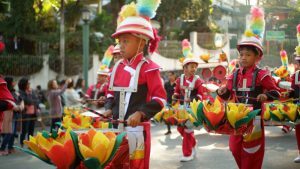 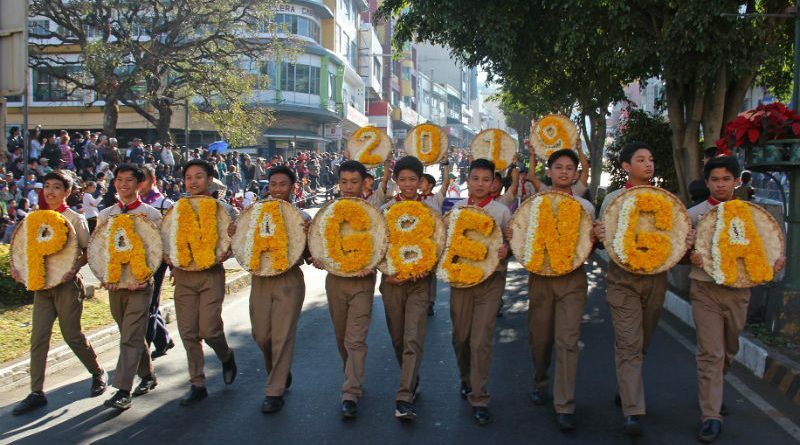 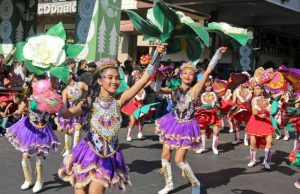 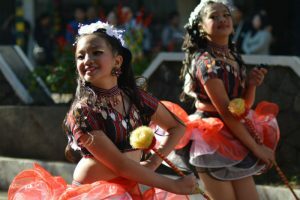 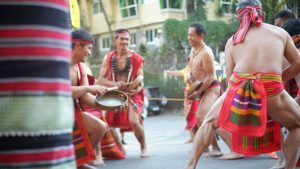 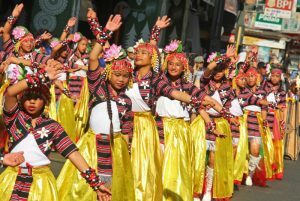 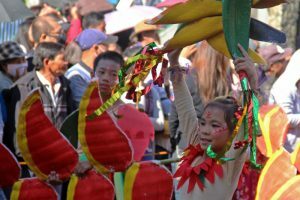 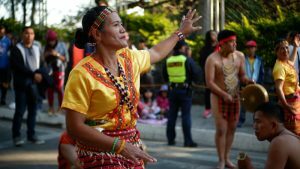 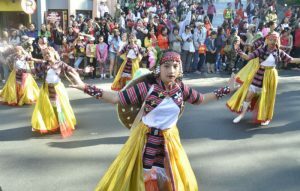 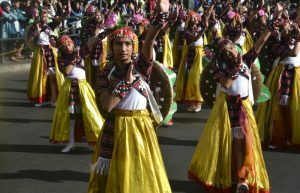 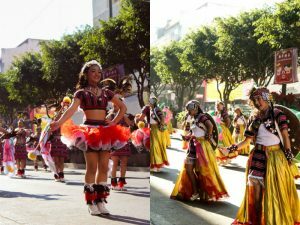 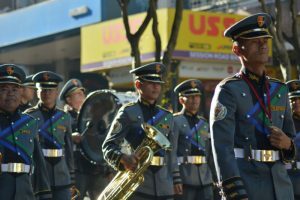 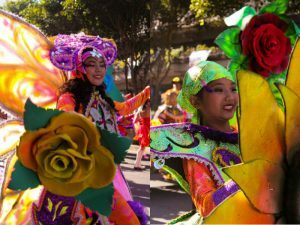 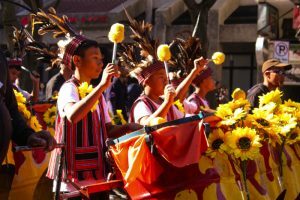 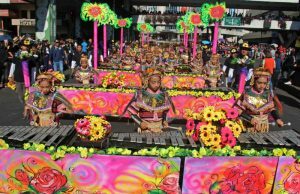 “Vibrant colors fill the Session Road as the different groups and schools in Baguio bloom forward by showcasing their talents and ethnicities.” Anna Claudette is a Bachelor of Arts in Communication student of Saint Louis University. 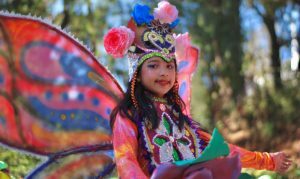 She is one who just want to share the moments she captured to people. 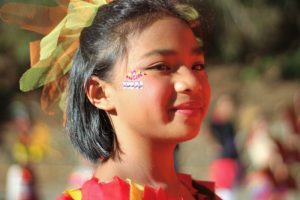 She believes eyes are not the only thing that should matter in photography but a heart and a mind. 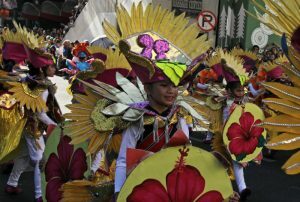 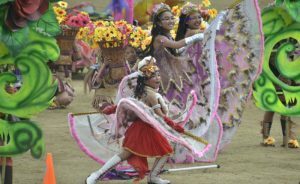 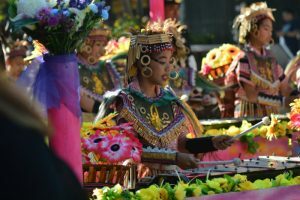 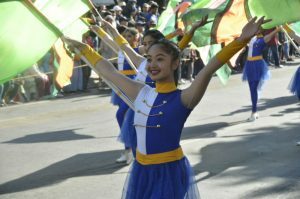 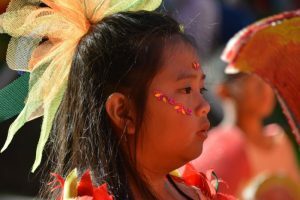 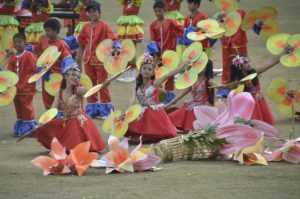 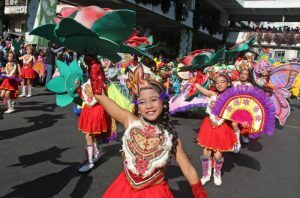 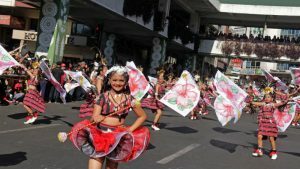 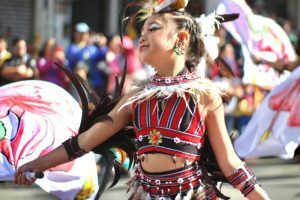 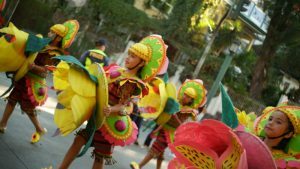 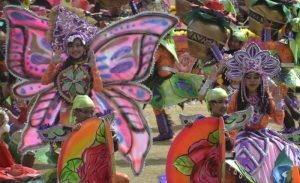 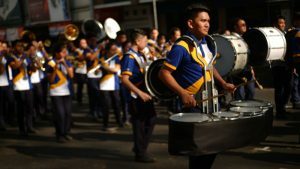 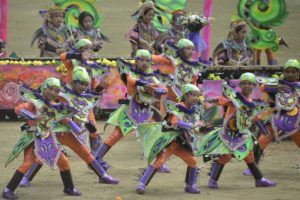 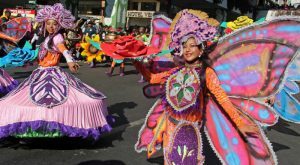 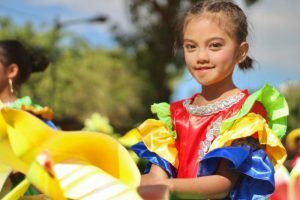 “Competing entries for drum and lyre street dance competition showcase colorful costumes” Gianne is a mass communication student of Saint Louis University. 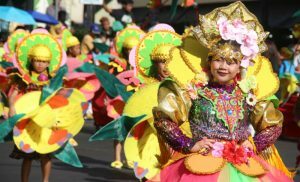 Photography is close to the heart of this La Union native because it helps her capture moments and reactions from people.